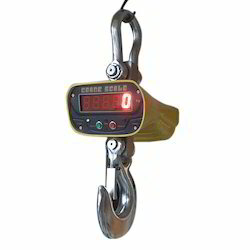 Wholesale Trader of a wide range of products which include digital crane scale, chicken scale, crane scale, crane weighing scale and small crane scale. With the involvement of advanced technology and innovative machines & tools, we offer a broad assortment of e Crane Scale. The given crane scale is high on demand in the market due to its accurate results & less maintenance. This crane scale is developed by our workforce utilizing sophisticated techniques & best quality material in adherence to set norms of standards. 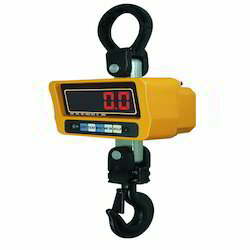 Our customers can avail this crane scale from us within a given time frame at reasonable rates. With the endorsement of our skilled professionals, we are involved in offering a wide range of Crane Scale. 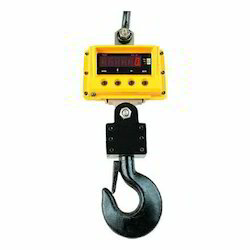 Our given crane scale is manufactured by our experts by utilizing advanced techniques and best quality of material keeping in mind the set norms of market. The offered crane scale is well checked on several parameters of quality so as to dispatch a defect free range. 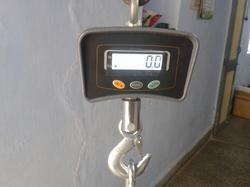 This crane scale can be availed by our patrons as per their requirements in numerous specifications. Backed with a team of immensely creative engineers and adroit professionals, we are involved in providing Crane Weighing Scale. The offered crane scale is inspected by our quality controllers on numerous quality parameters so as to provide a perfect range at customer’s end. This crane scale is designed by our professionals utilizing sophisticated tools in fulfillment to set industry norms. 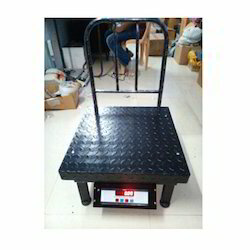 As well, this crane scale is available at nominal price in a stipulated time frame. By keeping in mind the universally accepted market standards, we are exclusively engaged in offering Small Crane Scale. 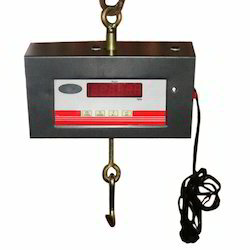 Offered crane scale is manufactured by using high quality of material & modern techniques at our working unit keeping in pace with market standards. This crane scale is used in various sectors for precise measurement. 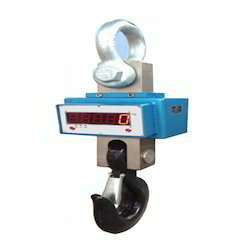 We provide this crane scale in several specifications as per the needs of customers. Our technical expertise enables us to offer Crane Scale, ranges from 1 to 100 ton capacity. It finds application in various industries such as cement, metal and sugar where it is used for weight measurement of bulk carried by crane. It has load cells, which are basically a special locking arrangement with essential safety features against lifting of sudden high impact loads. Available in different capacities, these scales are in demand due to rugged construction and precise engineering.